If you want to learn more about plumbing, we are happy to share our knowledge. Understanding the basics of your plumbing system is a helpful skill. Take tips from professional plumbers at Tiger Plumbing to learn what you can do to keep your plumbing in good working order and prevent problems. Be sure to contact us if you have any questions. 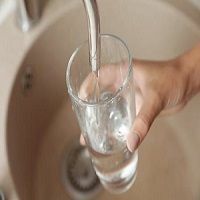 Hard water refers to a water supply that contains high amounts of minerals, especially calcium and magnesium. 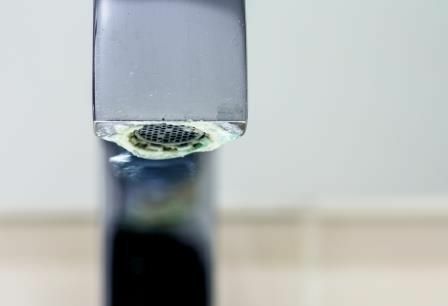 When found in your pipes, hard water can wreak havoc on your plumbing system, clog drains and prevent soap and detergent from dissolving properly. Water softener vs. water filter: which is better for your home? Water softeners and water filters are both water purification systems that help to protect your pipes and extend the life of your plumbing system. 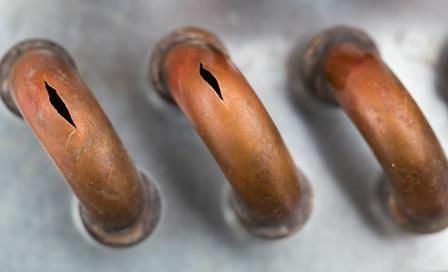 Many homeowners aren't aware of the fact that plumbers in Kitchener/Waterloo, Guelph and Cambridge don't have to stick to traditional copper piping when a damaged pipe or even an entire plumbing system needs to be replaced. At Tiger Plumbing, our cross-linked polyethylene (PEX) pipes are also a popular option. Plumbing emergencies are no laughing matter. They can strike at any time and make a mess of things in the blink of an eye!